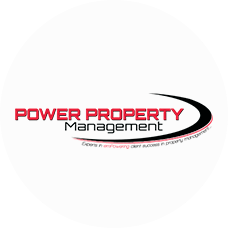 The Power Property Management team offers complete property management services for single and multi-family buildings in the Los Angeles and California area. 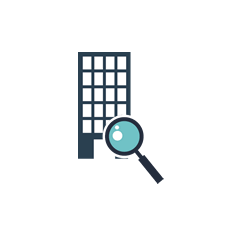 All of our services are provided at one low monthly fee with no hidden costs. 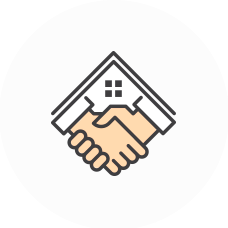 Each of our property managers and staff are knowledgeable, professional, prompt and courteous. 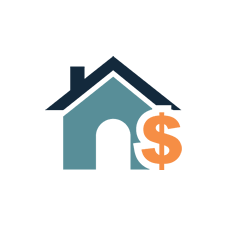 As experienced real estate professionals, we realize your property is a valuable investment and we treat it as such. Interested in a proposal? Please fill out the form and a team member will contact you as soon as possible. Clogged drains or other maintenance issues in your home? We are here to help. Just fill out a request and we’ll get back to you as soon as possible. If you have an emergency, please call (310) 593-3955 ext.9 (call for after hours emergencies only).